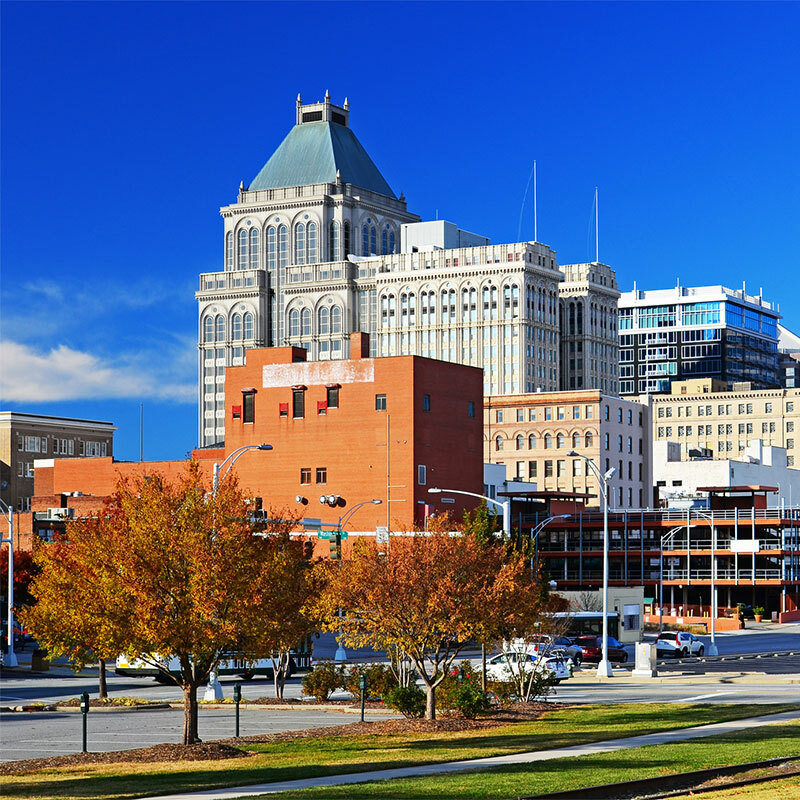 Contact us today to arrange a free moving estimate! 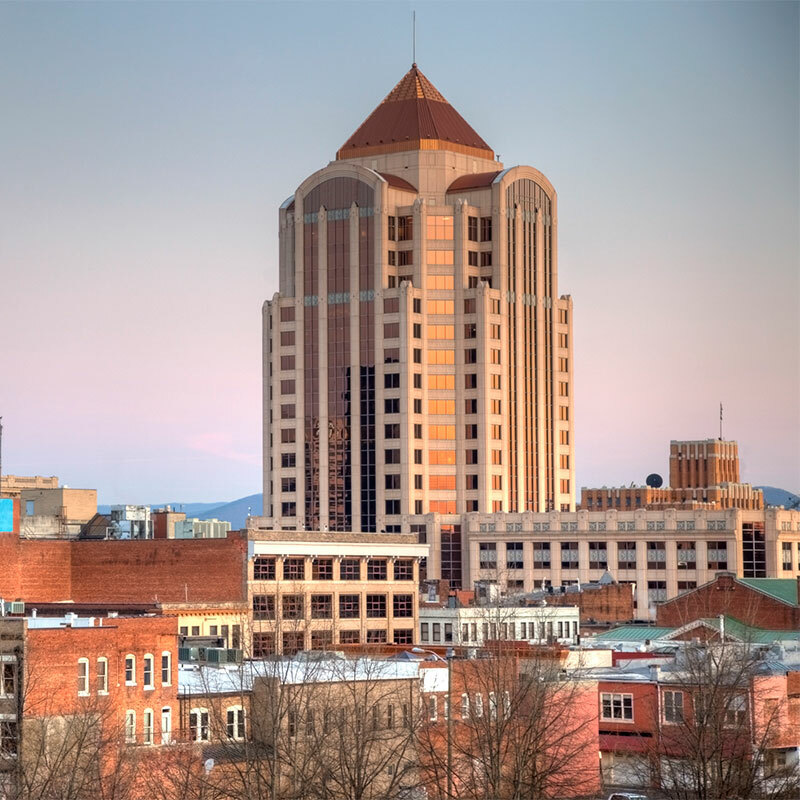 We have offices located in Roanoke, VA, Waynesboro, VA, and Greensboro, NC. Our staff is ready to help you get your move started.